FEAR. It is such a huge part of our lives after trauma. So many of us wonder if we can ever stop feeling afraid again. The answer is YES! 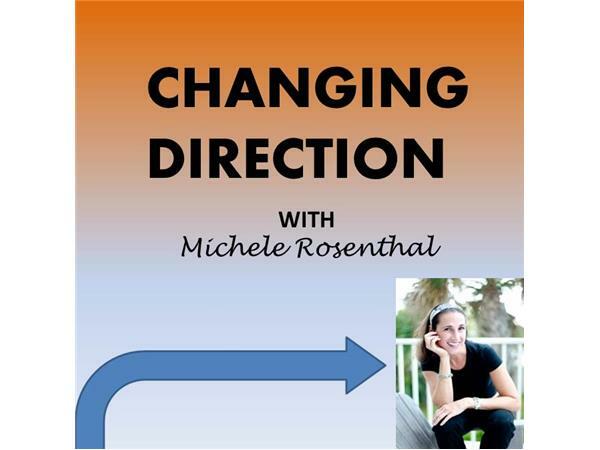 On this episode, fear expert Dr. Barton Goldstein joined Michele to discuss what helps people successfully release post-traumatic fear, how confidence impacts the process of overcoming fear, and more. Then, Dr. Francine Shapiro, founder of EMDR Therapy joined in to discuss how memory networks function, why things continue to bother you long after the fact and self-help techniques to help you begin resolving memories that cause pain.